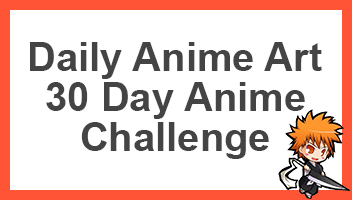 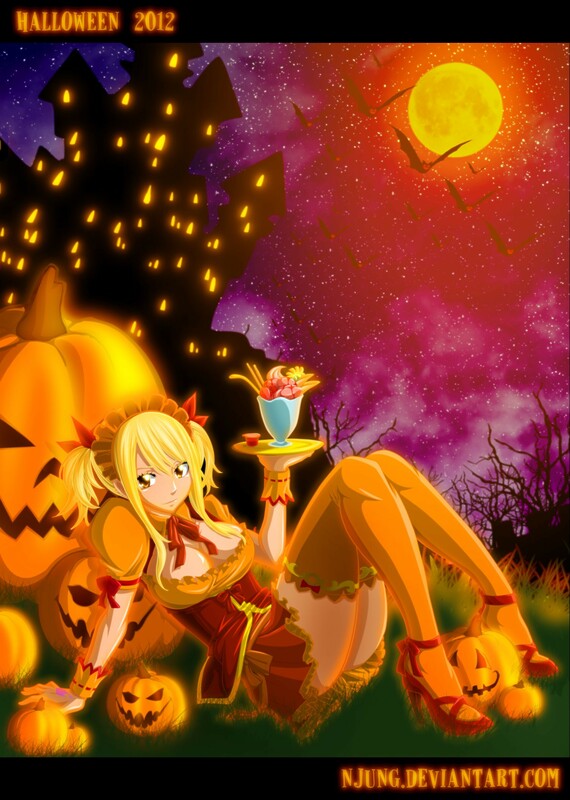 Fairy Tail is full of Halloween Characters, that’s why they’re so perfect to be the next anime to have their picture shown on Daily Anime Art! 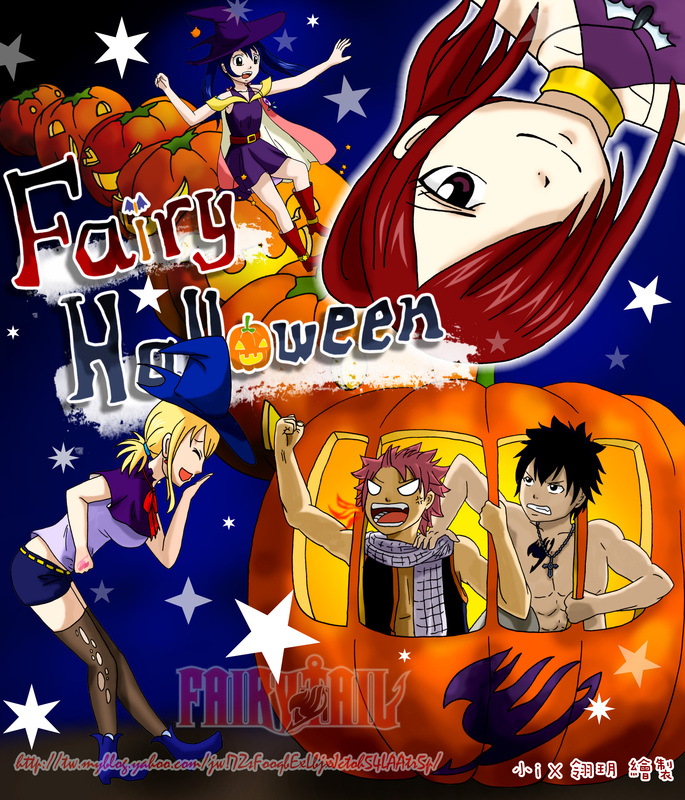 After Naruto and Bleach having their images put up, the third and last is Fairy Tail! 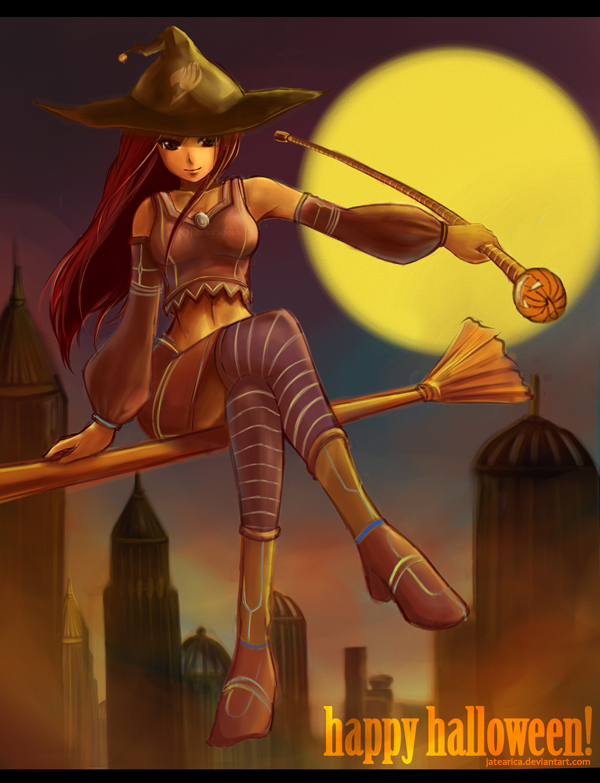 Depending on where you live, you’ll have different events to go to tonight. 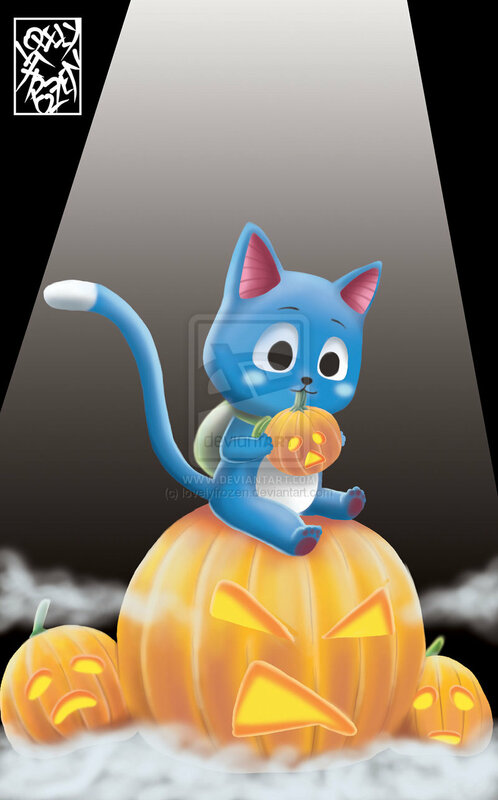 Me, I’ve got a University party to go to. 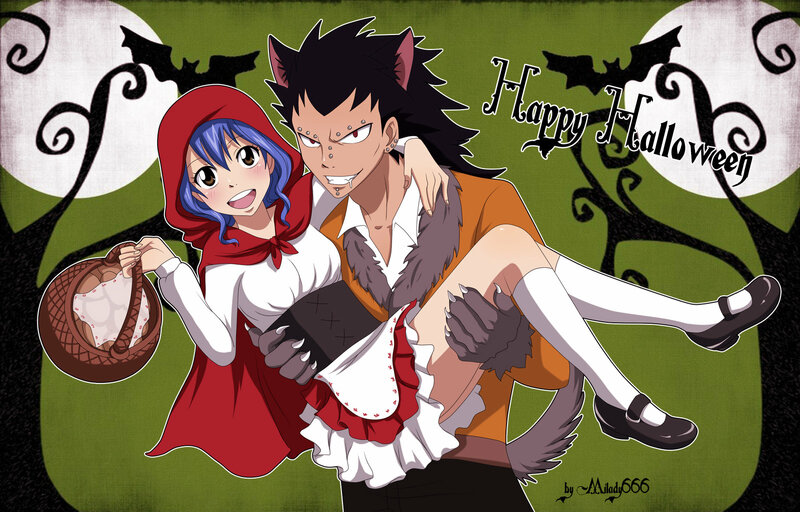 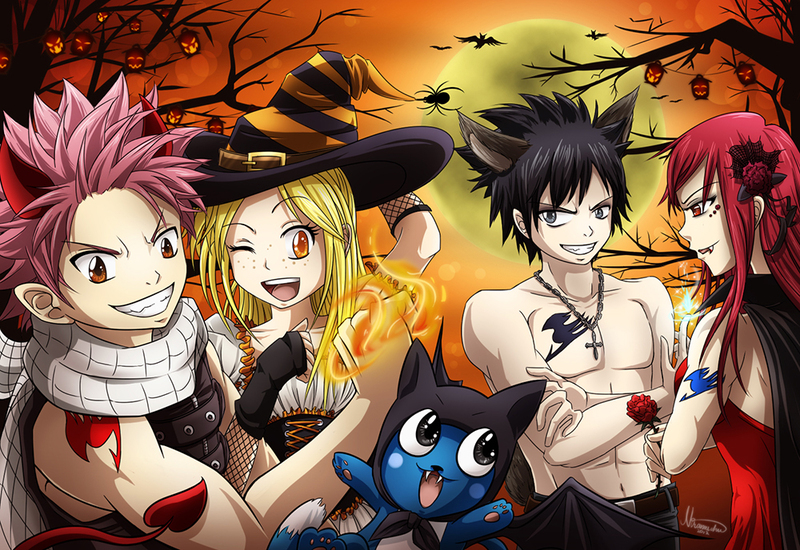 Have a great Fairy Tail Happy Halloween!